Pedosa Group is a US-based investment holding company principally engaged in technology and digital media businesses. Founded by Mr. Jordan Fung in 2013 in Hong Kong, the main businesses of the company include the research, development, production, distribution and licensing of innovative technologies and digital media products. The company operates through three geographical segments, including North America (US), the Greater China region (Hong Kong) and Europe (UK). Meet the connected world of tomorrow. Our award-winning Pedosa ecosystem empowers businesses and individuals of all sizes and ages to harness the power of technology through our patented Internet-of-Things infrastructure and workflow. Shaping creative artists of tomorrow. Founded in November 2015 as Joft Studios, we relaunched in June 2017 as Pedosa Media Group, an integrated artist management and record label company, representing artists from every continent. 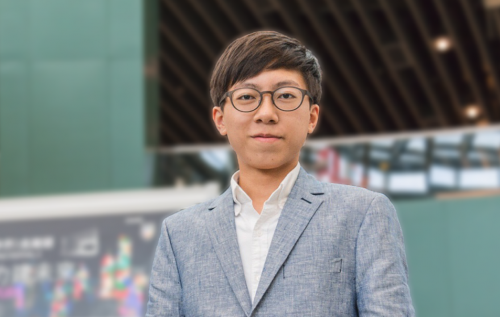 ​The company was founded by Jordan Fung, a 16-year-old award-winning entrepreneur from Hong Kong. He founded his first startup at the age of 9 and is currently the CEO of Pedosa. He had been featured on international media and had been awarded by the United Nations and the EU. He is passionate in promoting STEM education development in Hong Kong and had been invited to be the keynote speaker and lecturer at universities and international expos. Registered in England & Wales at 27 Old Gloucester Street, London, United Kingdom, WC1N 3AX, company no. 11540260. Copyright © Pedosa Group of Companies 2018. All Rights Reserved. ​Pedosa® and the Pedosa® logo are registered trademarks of Pedosa Holdings, LLC.